Now you're probably thinking I could do most of these as a girl if I wanted to but the point is I don't want to do them as a girl. The truth is I don't feel all that feminine. When I get dressed up or wear a dress I don't feel like me. It doesn't necessarily mean I don't want to dress 'feminine', I just don't feel comfortable when I do. So I guess the allure for me is being able to become someone completely different for a while. Having this other persona that you've created and being able to give into it. 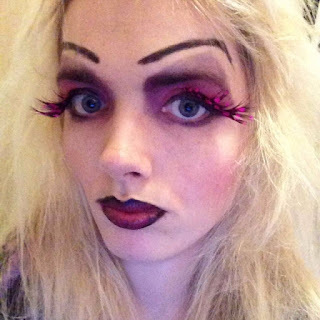 I think drag is pretty unique in that sense. Obviously there is a lot of diversity when it comes to drag but most of my reasoning stands for a lot of them no matter what type of drag queen they are. Some of my personal favourites are. Who you may remember I dressed as a couple of Halloweens ago. Some more Jinkx Monsoon appreciation in the form of her best moments in RuPaul's Drag Race season 5! 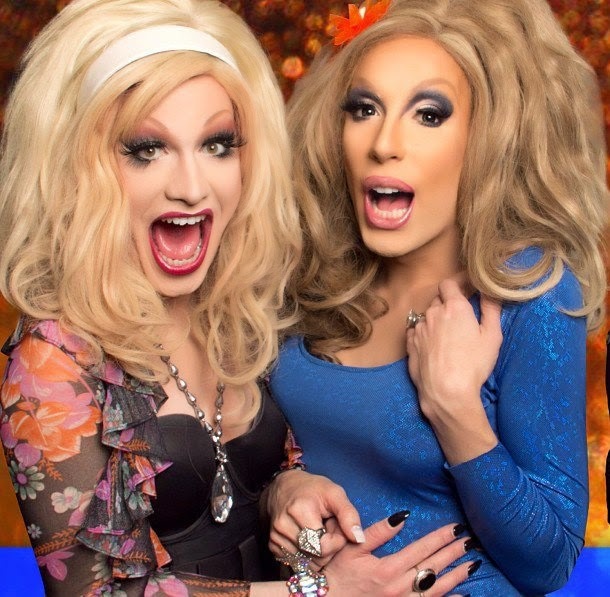 As well as the other obvious RuPaul's Drag Race alumni, such as Bianca Del Rio and Adore Delano. Not to mention one of my favourite characters out of anything ever, Angel from Rent. 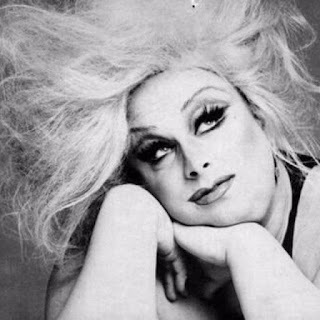 Which Jinx Monsoon happened to play before. Oh and in keeping with the musical theme, I'd also really love to see Priscilla Queen Of The Desert live. So yeah, I pretty much LOVE drag queens and wish I could be one... but I lack a d*ck to tuck, so boo. I guess I'll just have to live vicariously through those I've listed above and occasionally try and mimic them in the privacy of in front of my bathroom mirror. If you were a drag queen what would you pick as a name? I can't believe I didn't know this about you!! I know exactly what you mean about feeling feminine, everytime I wear a dress I just feel strange. I live in jeans/leggings and hoodies - haha! 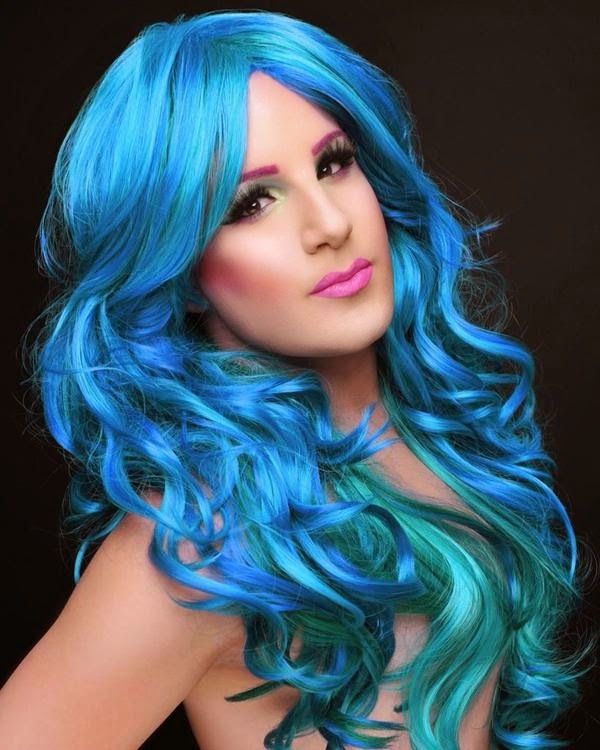 But am pretty jealous of how amazing drag queens look! You can't even tell Courtney isn't a woman. Stunning! Awesome post idea, looking forward to see more.